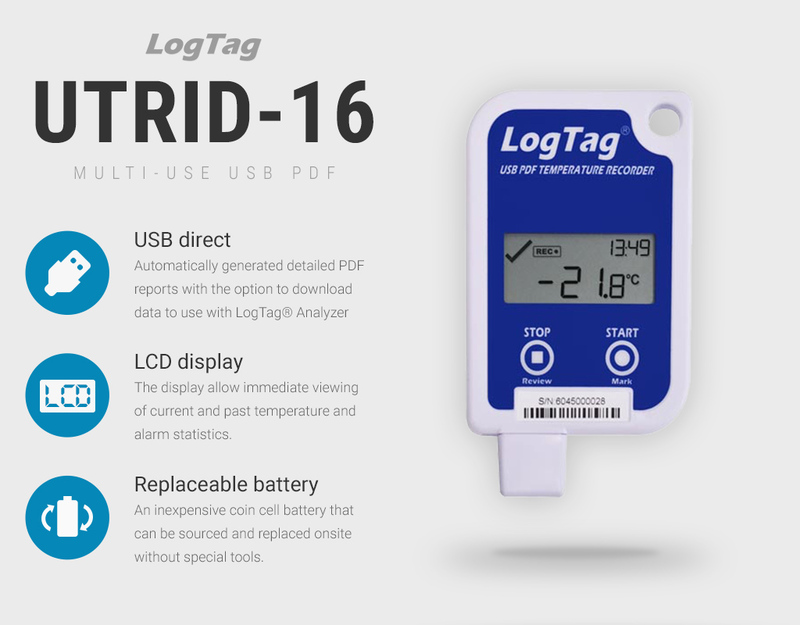 Please select from our range of fridge and freezer data loggers which deliver and record temperature and alarm data in accordance with your operating procedures. 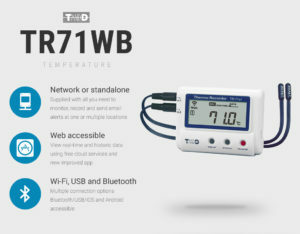 Our solutions boast a variety of useful features including ultra-low temperature, USB and wireless data loggers. 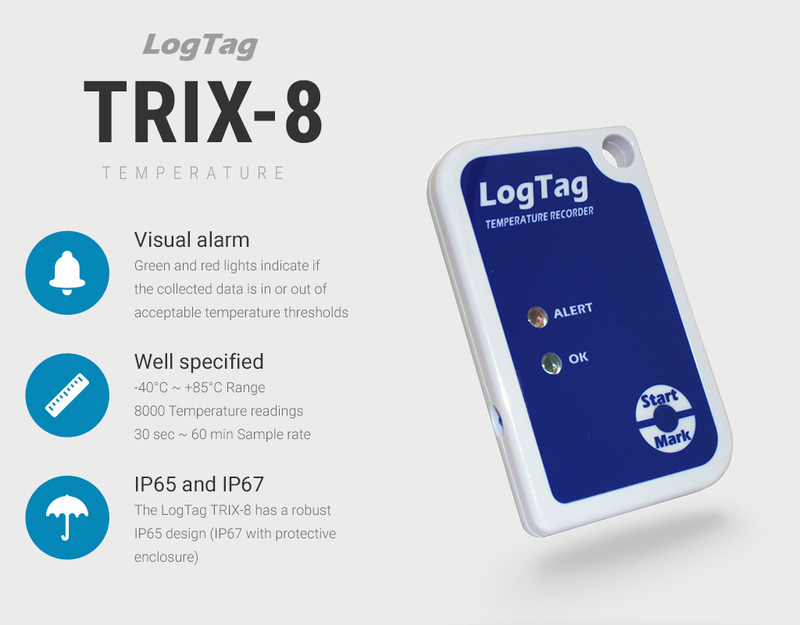 Deploy fridge data loggers inside food or pharmaceutical fridges to collect time versus temperature data and triggering alerts. 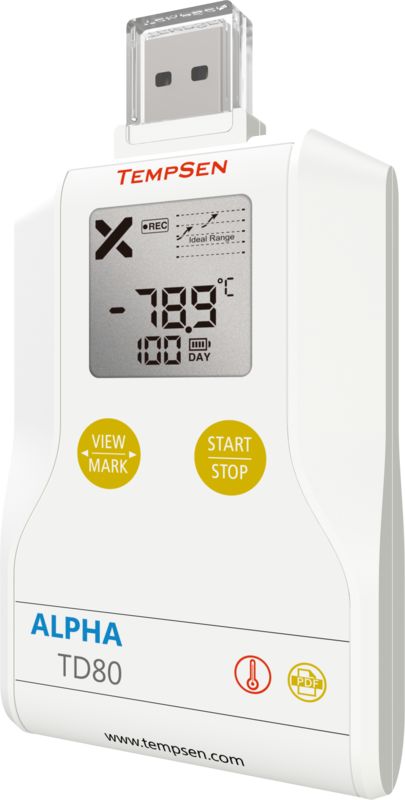 View a range of freezer data loggers with external temperature probes to measure -30°C and above. Mount on the front of an appliance and internal sensor for deployment inside. 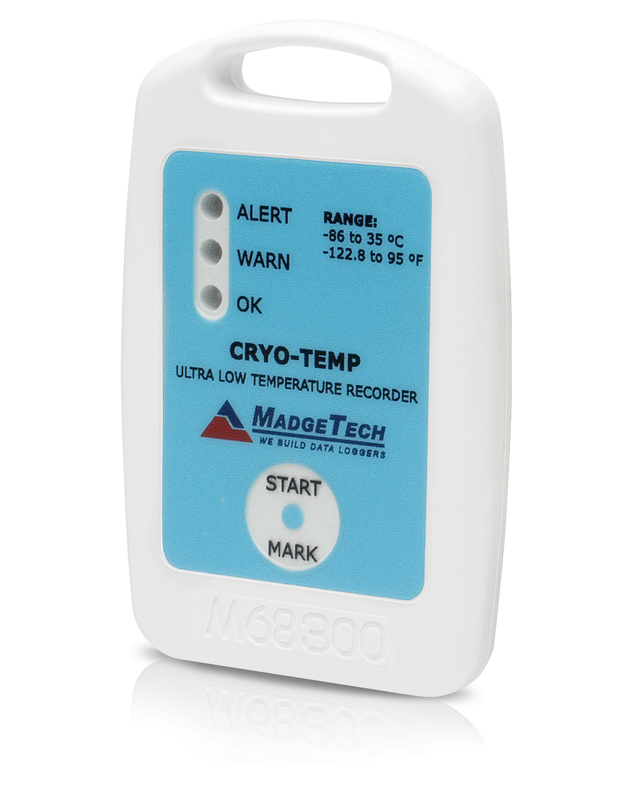 Find ultra low temperature freezer data loggers designed to operate and record data at temperatures around -80°C.